Mark your calendars for 10AM – 7PM on Saturday, July 23rd. 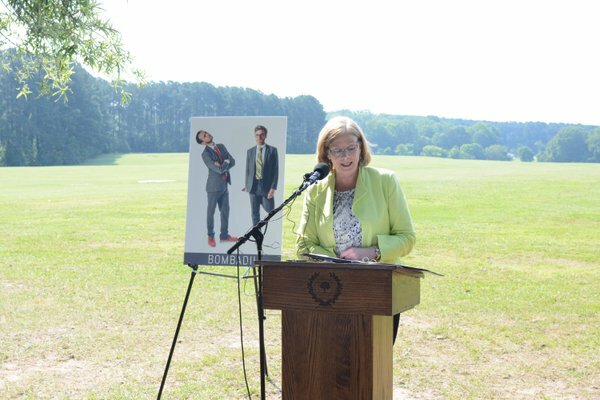 The free, family-friendly public festival will mark the one-year anniversary of the sale of the Dorothea Dix campus by the State of North Carolina to the City of Raleigh. In addition to enjoying music, arts, food and other festivities in a celebration of the past and present of Dix Park, event attendees will have several opportunities to share their vision for the future of 308-acre property through interactive activities. Destination DixThe City of Oaks Foundation will be there with games and stories about our exciting projects around the City of Raleigh, and we want to hear from you! Come by our tent to win cool City of Oaks gear when you give your opinion about upcoming projects. More information about the festival available at Destination Dix site.